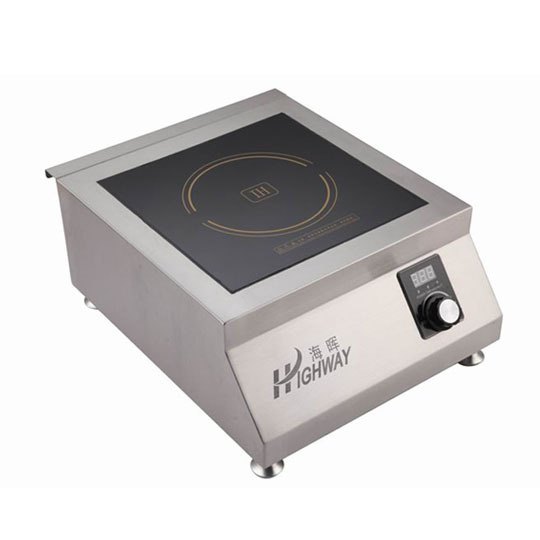 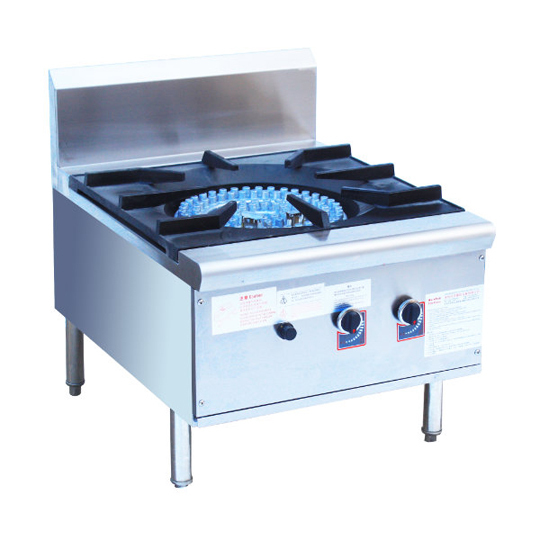 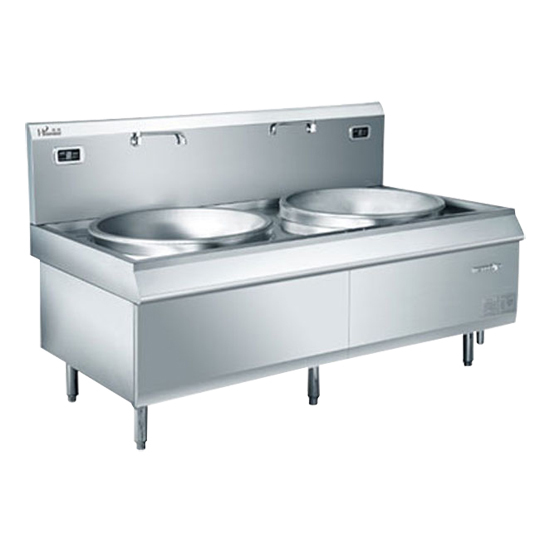 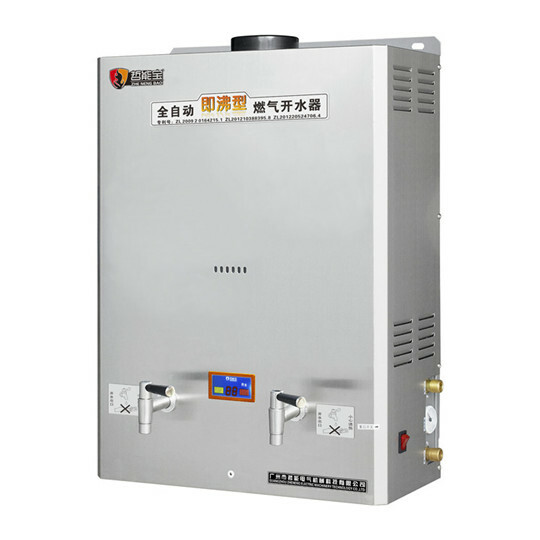 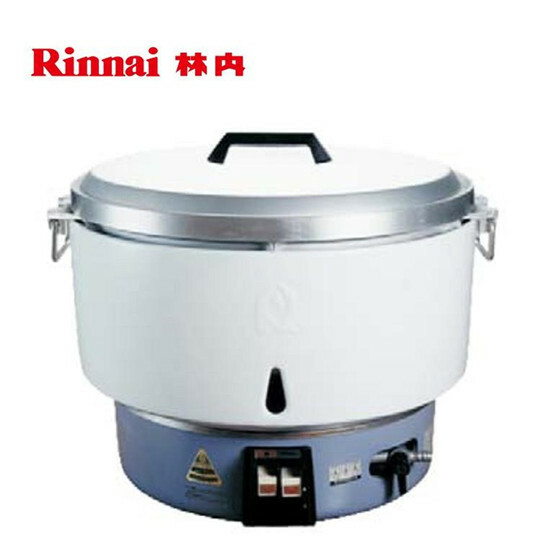 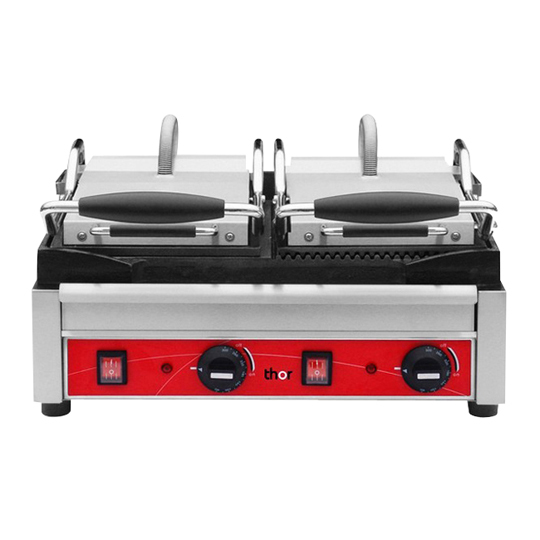 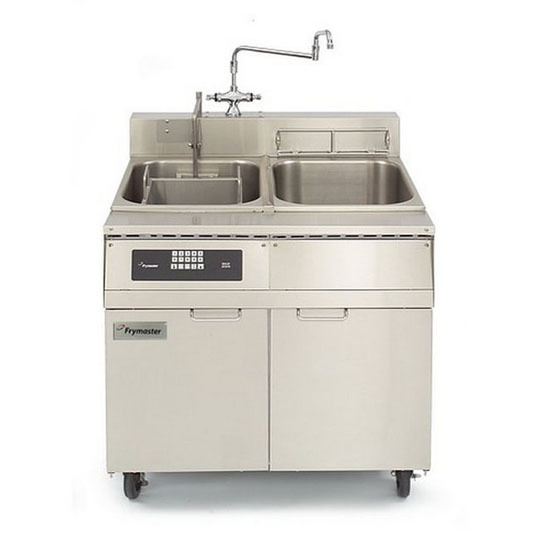 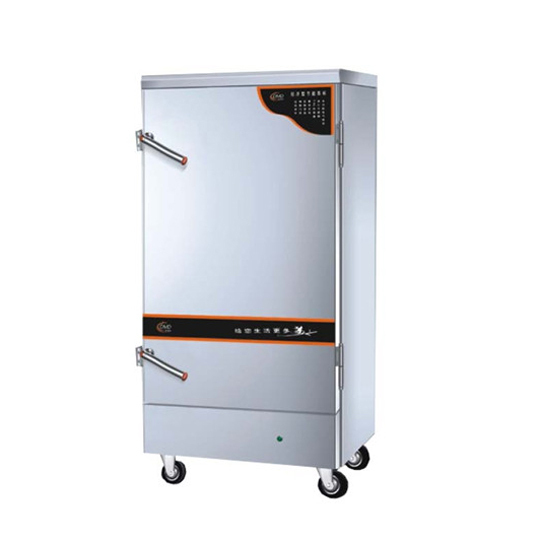 Chinese Cooking Equipment include Gas Cooker Range Stove, induction cooker and Steam Cabinets and so on. 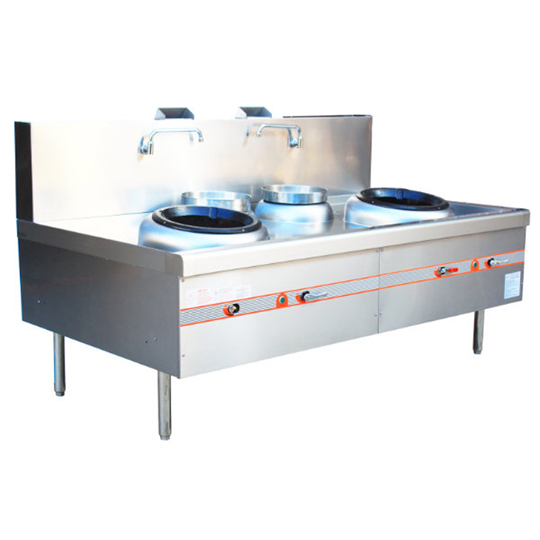 All Can be custom-made products according to customer's demand. 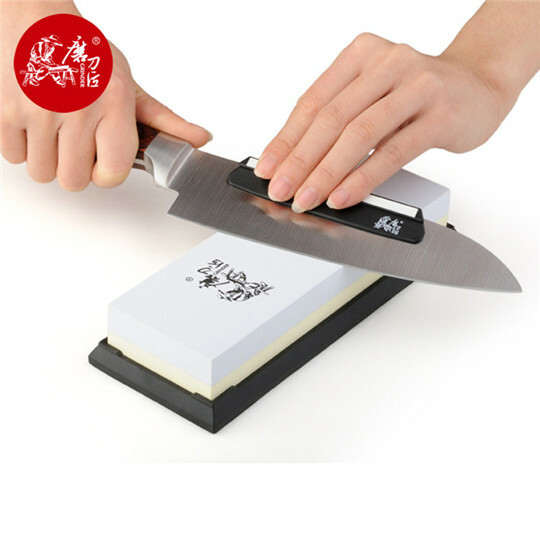 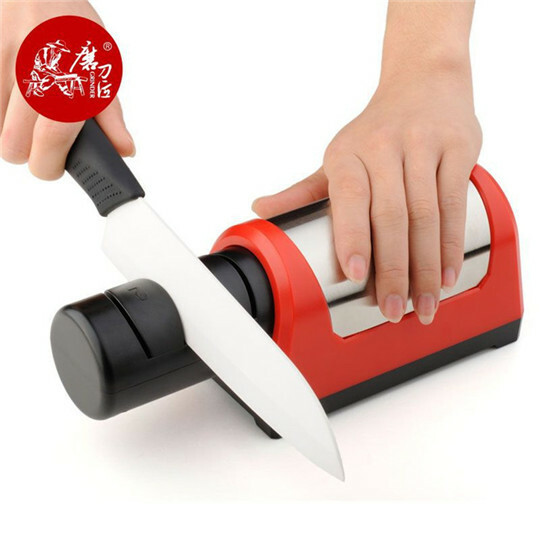 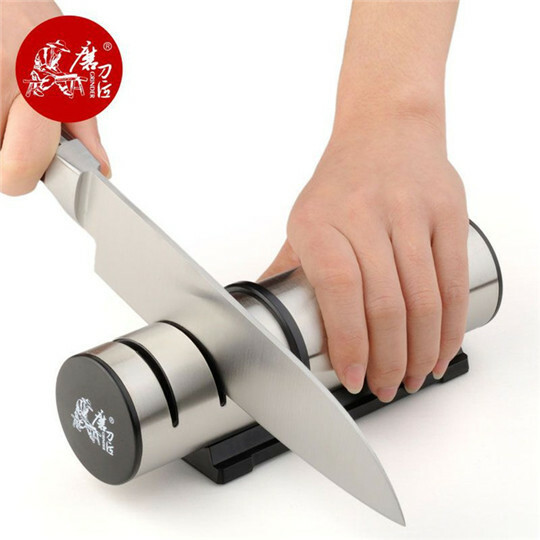 High-grade corundum ensure effective sharpening results.